My favorite Halloween tradition is visiting haunted houses. 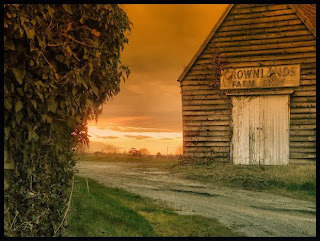 In the town next to ours, a large farm designs an incredibly creepy haunted house each year. It’s out in the woods, almost pitch black inside, and people are hiding in corners to jump out at you. There’s no guide, so sometimes a group takes a wrong turn, only to discover a ghoul standing behind them. I scream the entire time, but it’s fun, because in the back of my head I know it’s not real. Leave a comment below, with an email address where I can contact you should you win. Let me know in the comment as well if you should receive extra entries (see below). I would NEVER forget my fans who have already liked, followed, etc. Just let me know if you've done that already in the past, and you get your extra entries as well. Good luck! 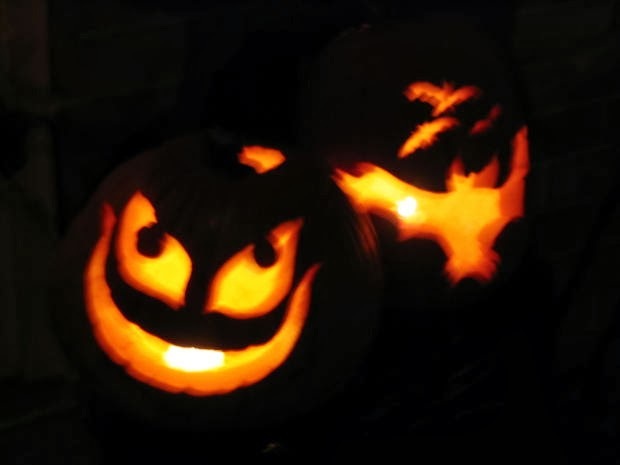 The theme of my blog this month is Paranormal/Halloween (surprising, I know). 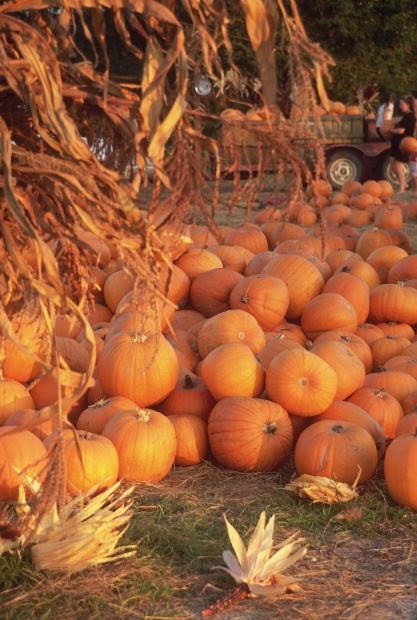 But I love October, because I’m a big fan of anything paranormal—books and movies especially. While I do read horror, the paranormal novels I write aren’t designed to fit into that genre. 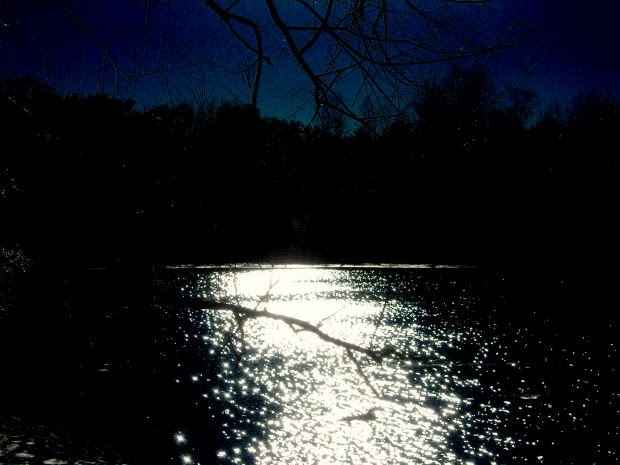 I aim to create mysterious, spooky, and suspenseful (but not gory) ghost stories. Thankfully, many readers have claimed certain scenes sent shivers up their spine, which is exactly the kind of reaction I intended. Many have also said they stayed up all night reading one of my books--hopefully that was because they couldn’t put it down, and not because they were afraid to turn off the lights! 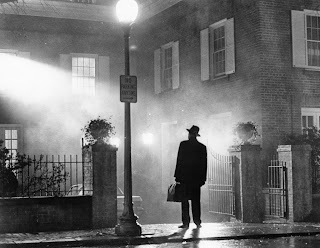 The scariest book I ever read was THE EXORCIST, by William Peter Blatty, in part because it’s based on a true incident that happened in the DC area, not far from where I grew up (the actual exorcism was performed on a young boy from Cottage City, MD). 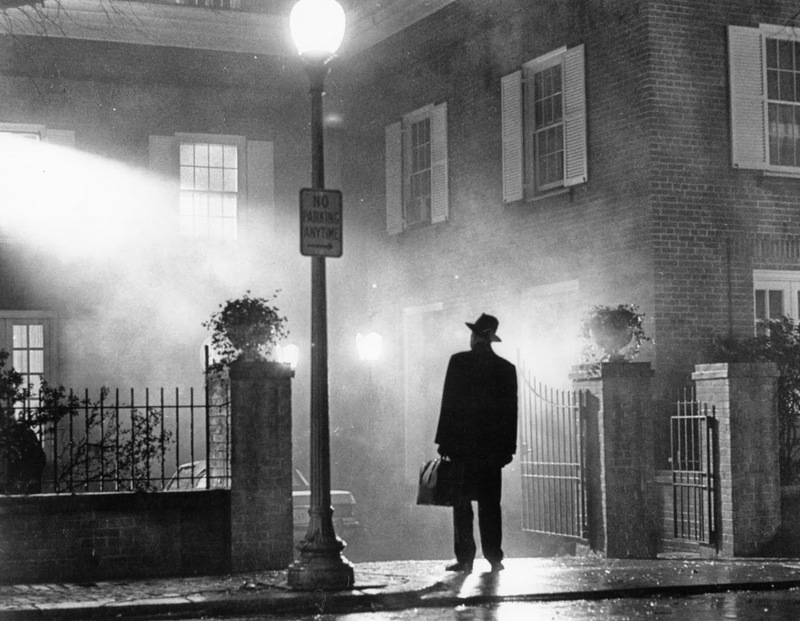 Part of the movie was filmed in Georgetown (I’ve visited the so-called “Exorcist steps” many times...it’s definitely creepy), and I think the film is even scarier than the book. The terrifying visuals were heightened by the unconventional methods director William Friedkin used to get real reactions from the actors—slapping one actor in the face and firing a gun behind another are just two examples. Then of course there is the so-called curse surrounding the film. In the early 1970s, not everything was documented for reality TV, so there are conflicting accounts of the strange occurrences. It’s said that between 4 and 9 people associated with the film died during filming or shortly after the release. An unexplained fire destroyed the MacNeil residence movie set—with the odd exception of the character Regan’s bedroom—causing a 6 week delay in production. At the Italian premier of the film, a 400-year-old cross near the theater was destroyed by a bolt of lightning. 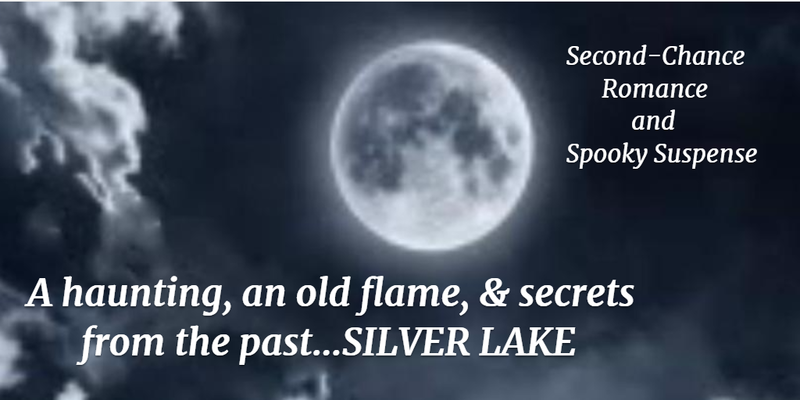 The paranormal element in my first novel, SILVER LAKE, is of a less terrifying variety: the ghost, Brandy, is desperate to communicate with her living friends. She has a message to share, and she won’t rest until the secret is exposed. In order to help, Rain and Jason must reunite, and together they’ll face not only a haunted lake house, but their own painful past. The ghost in GULL HARBOR is much more menacing…this angry poltergeist has driven the owners of the house away with its malicious behavior. 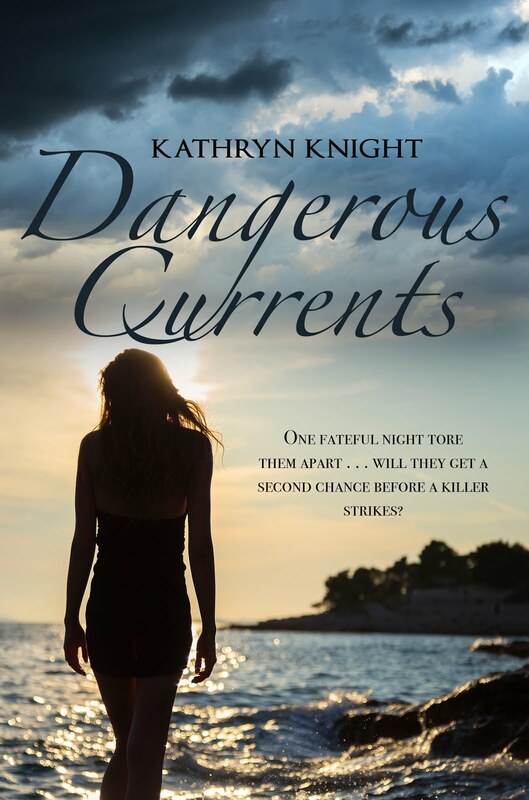 Psychic medium Claire arrives in Cape Cod determined to connect with the dangerous spirit, but finding her ex-boyfriend Max in the same seaside town complicates matters. Soon they’ll both discover the danger to Claire extends even beyond the paranormal. The wonderful thing about the romance genre is that readers can lose themselves in the tension of the book, knowing that eventually a happy ending is in store. If a couple seems cursed, we romance readers know they will find a way around it somehow and end up together. So while I enjoy being temporarily scared by stories of the supernatural, I prefer my “paranormal” to be followed by “romance”, so I can connect emotionally with the characters and rest assured that I will be rewarded with a Happily Ever After. 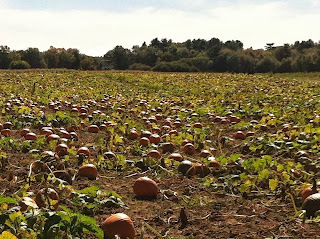 I hope you’ll check back at the end of October to participate in the Snarkology Halloween Blog Hop! Dozens of paranormal authors are participating, with tons of prizes along the way. In the meantime, what are some of your favorite paranormal books and movies? When I was in second grade, my father brought home the usual weekly stack of chapter books the local librarian had recommended for me. Generally, the books revolved around horses, my main interest as an 8-year-old girl. But sometimes other subject matter found its way into the pile, and this time, there was a book entitled Jane-Emily, by Patricia Clapp. The tag line read “A ghost story…and a love story”. 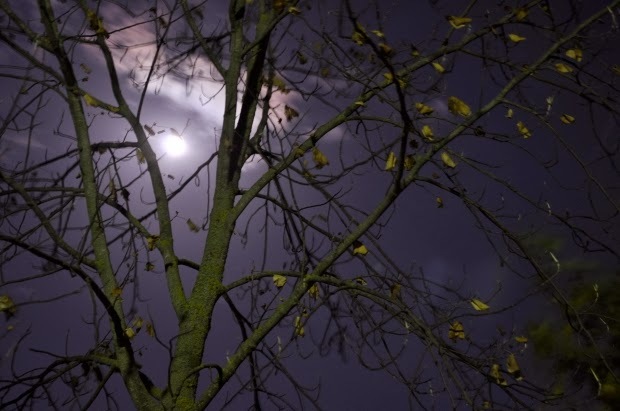 My first paranormal romance—I was hooked. I read that book over and over again throughout my childhood. I’ve read it to my children. 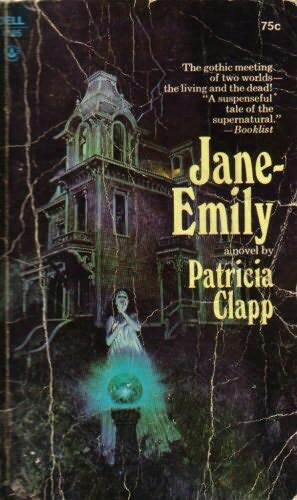 When I see a looking glass ball in someone’s yard, the young ghost of the fictional Emily is still the first thing that jumps into my thoughts. Since that book, the blend of romance and ghosts has always been my favorite. 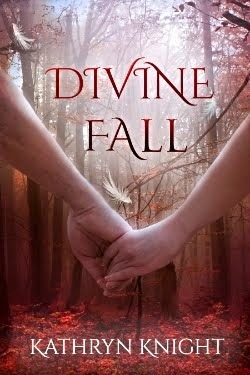 For me, a mysterious and spooky paranormal element combined with a tension-filled romantic relationship is the perfect recipe for an exciting read. 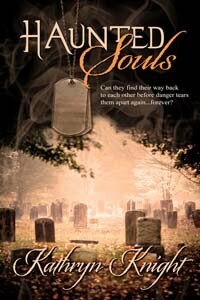 It’s no surprise, then, that both of my paranormal romance novels involve spirits in desperate need of help. Still, I’ve never actually seen a ghost. Not for lack of trying, however. I’ve been on ghost tours and visited rumored haunted locations. Nevertheless, I firmly believe the spirits of loved ones survive the body’s passing, mostly because of something that happened to me last Christmas. 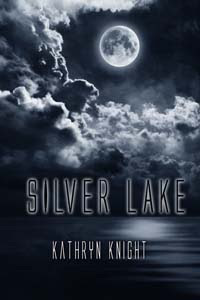 I had a particularly joyous Christmas in 2011, because I had just received my first publishing contract for Silver Lake. 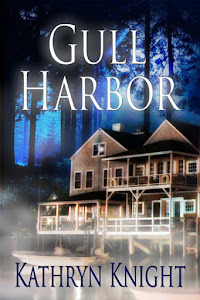 I was also in the midst of writing my second manuscript, Gull Harbor, which has a medium as a heroine. So when I heard there was a medium at a Christmas party I was attending, I was eager to speak with him. With a nod and a gulp, I listened to what he had to say. It wasn’t exact sentences, but I immediately knew who it was—my mother, who died when I was 25. I had never met this man—in fact, I lived in a town 2 hours away. I didn’t pay him a dime. But he was hitting details of my life spot-on, including a recent trip I made with my kids to deliver Christmas presents to our local animal shelter (Mom and I shared a love of all animals). There were so many things he said that sent shivers down my spine, but at one point he kept saying, “Wild Flowers? 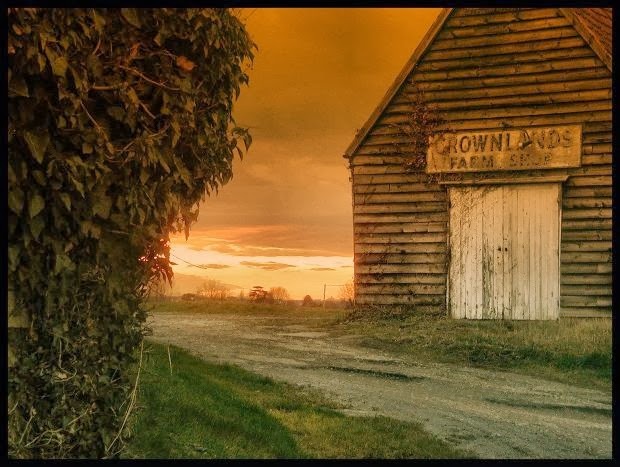 I’m getting wild flowers.” And then it clicked for me: my biggest dream had recently come true—I had sold my manuscript to The Wild Rose Press. Seeing Silver Lake published after years of hard work is truly a dream come true. And I’m thankful that it seems on some level, my mother is looking down, sharing it with me. While I find that infinitely comforting, my writing will probably continue to feature a spookier kind of ghost: the kind that has to haunt the hero and heroine to get its message through. The kind that raises a few goose bumps on the reader’s arm. And hopefully, the kind that keeps the pages turning, well into the night. Get ready for Halloween with Jason and Rain as they struggle to solve the mystery of their friend’s disappearance. Along the way, they fight against the attraction that still exists between them. Will they eventually give in to their feelings? 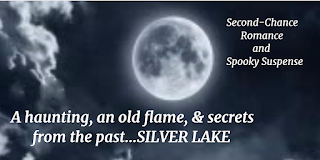 Click here for all SILVER LAKE Buy Links! 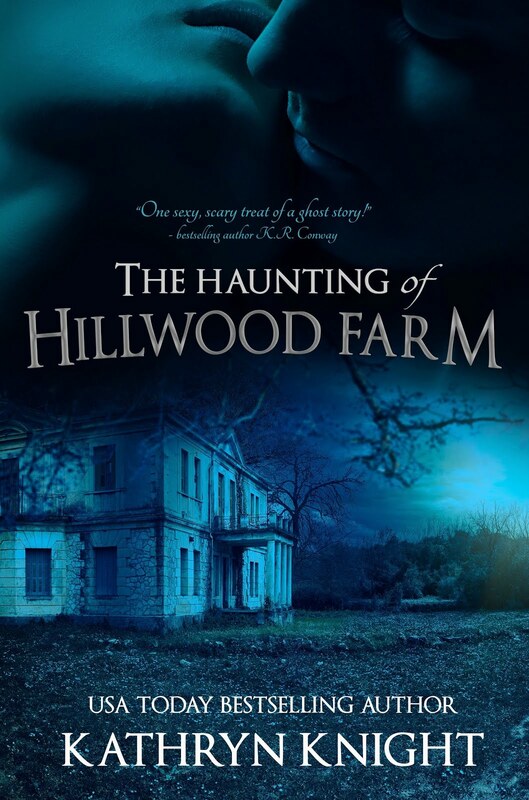 Or visit Cape Cod’s Gull Harbor, where medium Claire Linden must face the aggressive ghost haunting her client’s house and the ex-boyfriend who mysteriously abandoned her after graduation. Can Max protect Claire from a danger that extends beyond the paranormal? Click here for all GULL HARBOR Buy Links! 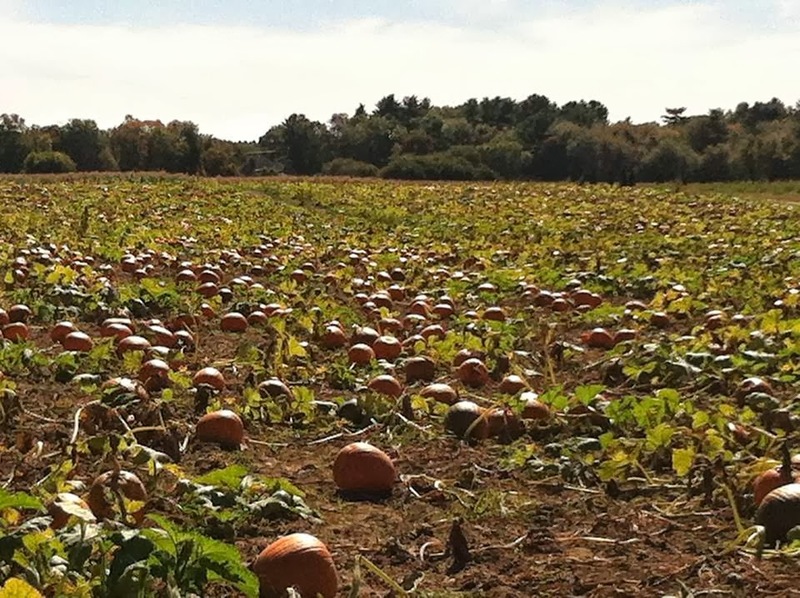 It's that time of year! I LOVE all things paranormal, especially ghost stories, which is what I write (spiked with steamy romance, of course). I'm being hosted at the "On Writing" blog, stop by!